Susan chats with “Radi-8” Author Sindy Warren about the power of yoga. 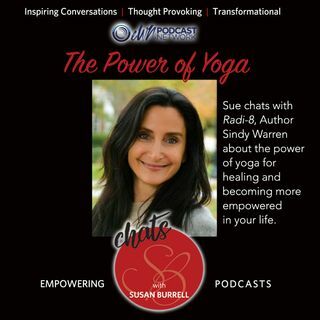 Sue Chats with Sindy Warren about the healing power of Yoga. More than a practice it can heal both body and mind and anyone can do it.